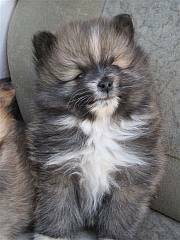 Pomeranian (toypom) puppies are for sale from these breeders in South Africa. Puppies are KUSA registered. Delivery can be arranged. Charlene Booysen, email pomelenepoms@gmail.com Ph (012)3721437, cell 082 785 0894 webpage: Pomelene. 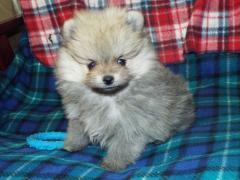 The Pomeranian originated in the snowy wastes of the Arctic Circle, where its thick luxuriant coat kept it warm. From there the history can be traced to Pomerania in Germany and from there to England. 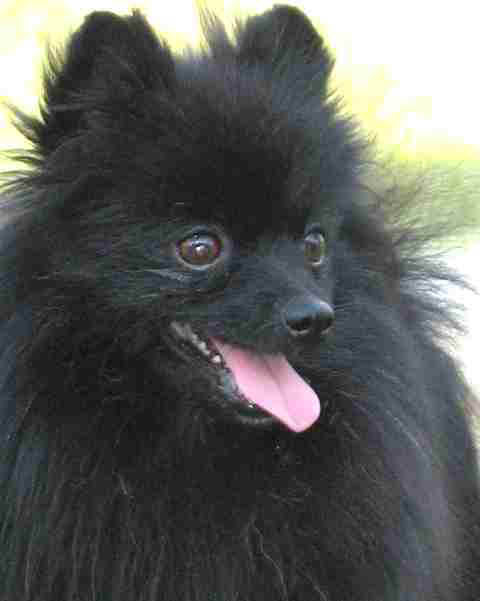 Pomeranians are now popular all over the world. English Pomeranian breeders favoured a small dog and developed the dainty dog that we know today. Development of breeds of dogs. 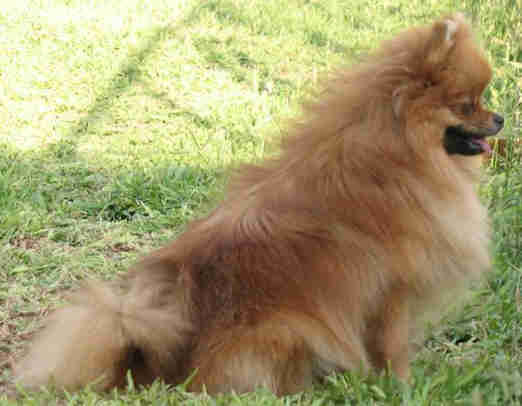 Pomeranians make good house pets and need only a small yard. They make good watch dogs. Daily brushing helps to keep the Pomeranian looking good. They make a good lady's dog. When the coat is fluffed up they look like a powder puff. 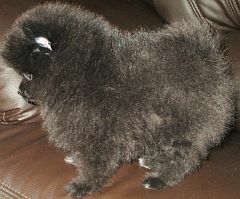 They are often called "Toy Poms," or "toypoms," as a nickname. Their correct name is "Pomeranian." 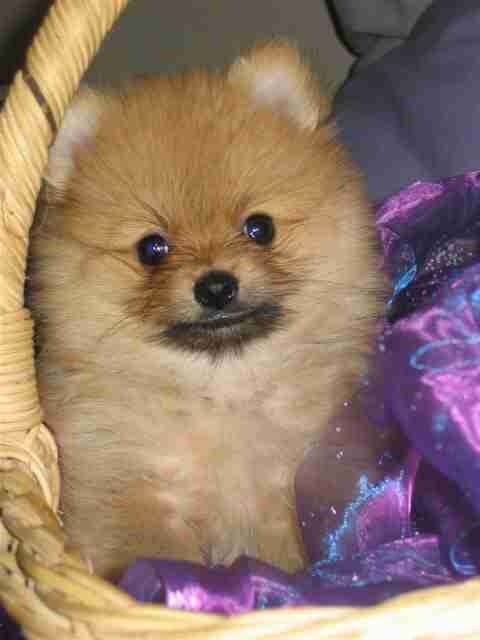 Children should be supervised when playing with Pomeranian puppies, as they are small and vulnerable. Puppies need peace to sleep during the day, and should be left alone at meal-times. Pomeranians are classified in the Toy Group. They come in a variety of colours. Weight: males - 1.8 - 2kg, females - 2.5 - 3.5 kg. The Bible says, "It's a good man that cares for the needs of animals."